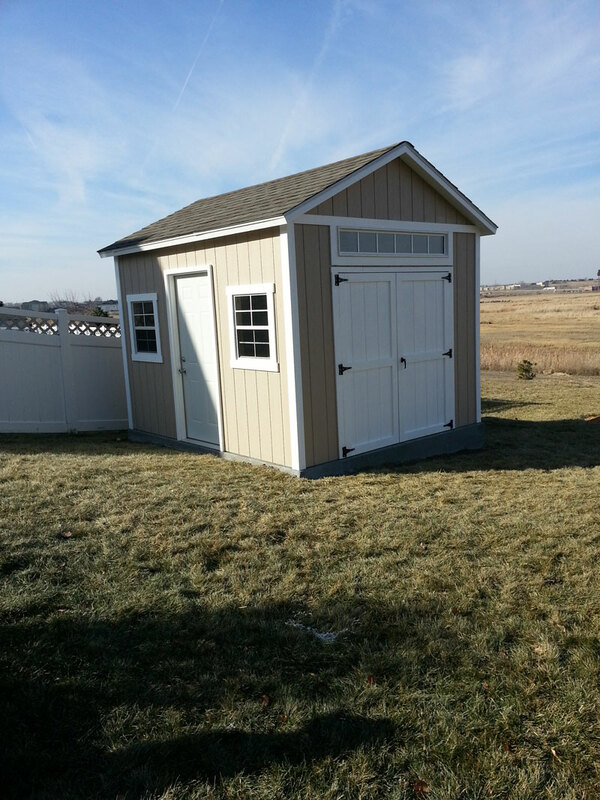 Tru Shed have been in the business for over 5 years and serves the residents of Lincoln, Omaha, Waverly, Grand Island, Columbus, Eagle, Papillion, Bellevue, Gretna, Elmwood, Elkhorn, Millard, Council Bluffs, Fremont, Blair, Iowa and surrounding area. 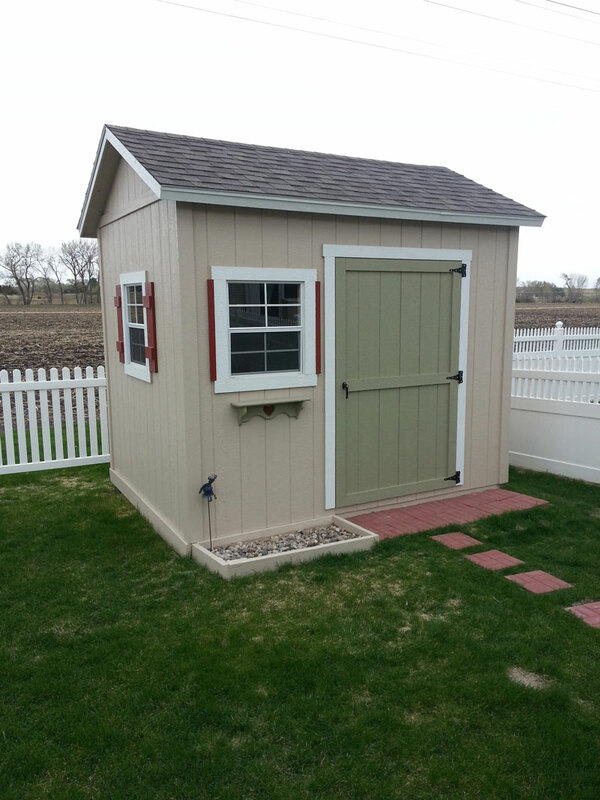 Tru Shed specializes in making custom and storage sheds in Nebraska. 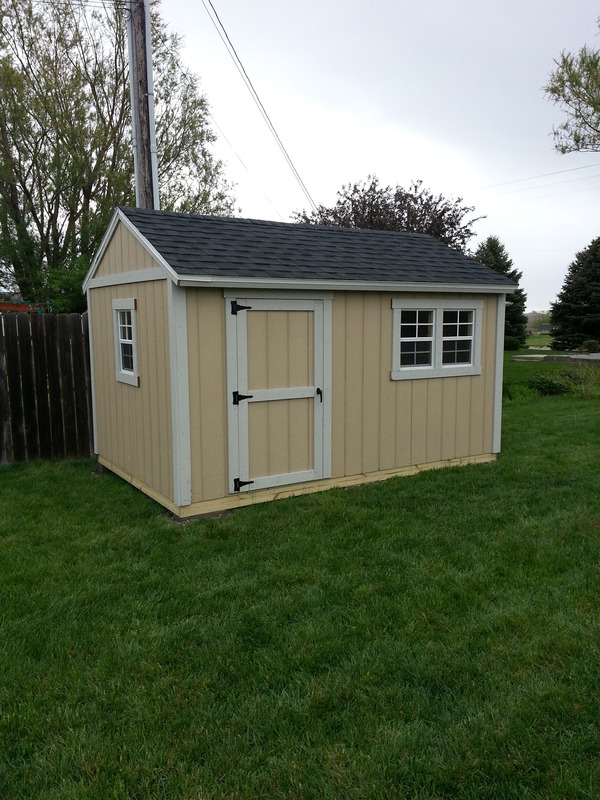 Over the course of 5 years there have many customers who wanted sheds for a special purpose. We helped them to turn their wishes into reality on the ground with great results. As we always use high quality materials these sheds are able to endure extreme weather conditions. Below featured sheds are some of the many Tony with his professional and trained crew have built for their growing and loyal clientele. People come to us with their plans and requirements for their sheds and we take each and every request very seriously. Tony schedules to meet up with the family and they discuss their plan and pricing options. There have been instances where Tony suggested some major changes in the initial plans and they turned out to be better suited for the family and their backyards. Fathers come to Tony asking him to build customized play areas for their kids and doll houses for their daughters. He has built safe and super weather proof outdoor sheds and structures. Sometimes additional supports are required for the sheds on uneven grounds and he has done that professionally. Tony has also adjusted the size of the requested sheds to better match the landscape and the storage space needed by the family. After a customer contacts Tru Shed Tony books a free consultation session with them. He personally inspects the property and advises the customers with best suited solution. After a project is finalized with a date and a budget, Tony starts to works on the project. On the quotes page, there is an estimated price chart available with a brief description of various types of shed sizes. There are also many upgrading options available at additional costs. These featured large and small sheds are unique to each family and their own needs. 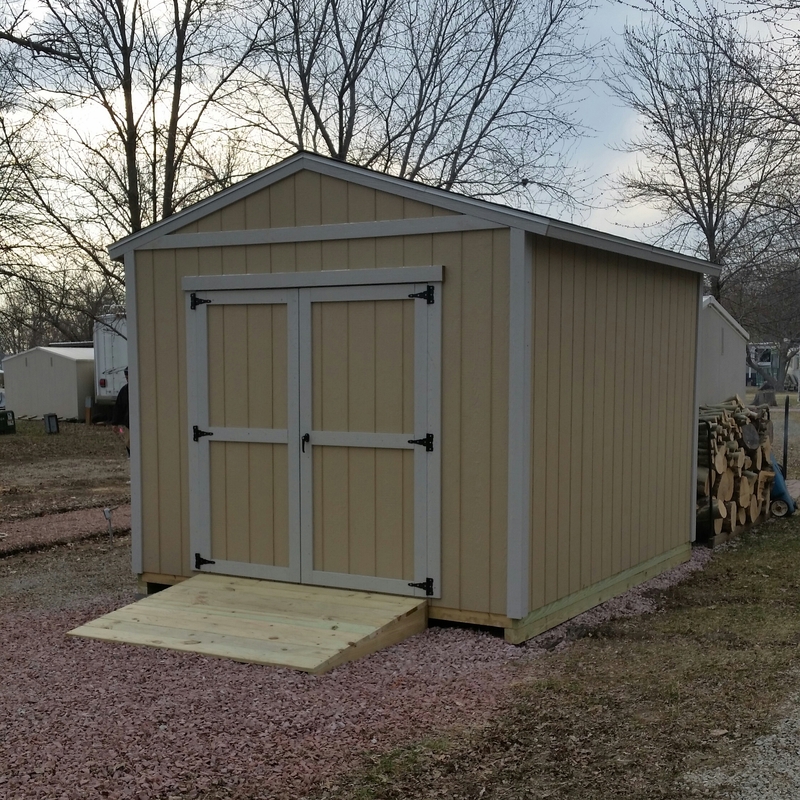 Tony builds these custom sheds and storage spaces from scratch in a super-efficient way. These sheds are made up of superior quality than those available at major retail stores. These sheds can store various types of seasonal equipment and tools. 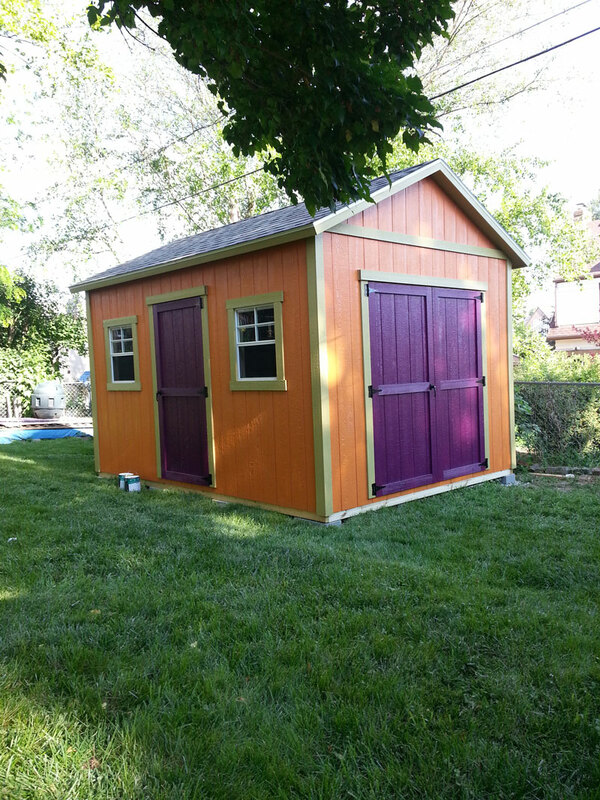 These sheds store are able to store outdoor gear and seasonal toys of your family. These custom sheds by Tru Sheds will also help you to de-clutter your garage and prove to be a great storage solution for family of every size. Tru Sheds provide great customizing options which can help you maximize your storage space and improve the overall look of your house and backyard. Tru Sheds are a true piece of quality work. Call Tony @ Tru Sheds to book your free consultation today! 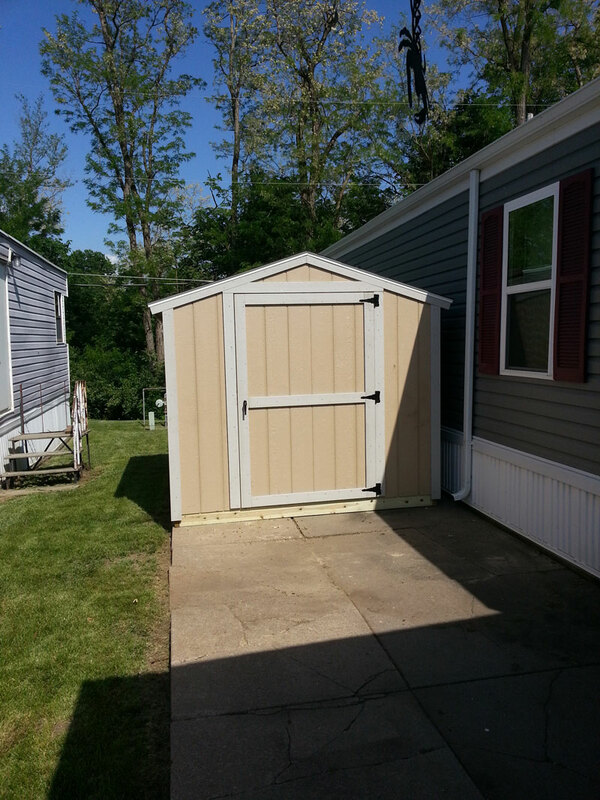 Browse the pictures below and let Tony know if you want to have similar sheds for your backyard. Tony Tran is the owner and the brilliant mind behind Tru Shed. He has been building custom and basic storage sheds for the people of Nebraska, Lincoln and Omaha for over 5 years.